Bateman, Jeff. "Jaime Robbie Robertson". The Canadian Encyclopedia, 23 November 2016, Historica Canada. https://www.thecanadianencyclopedia.ca/en/article/jaime-robbie-robertson. Accessed 26 April 2019. 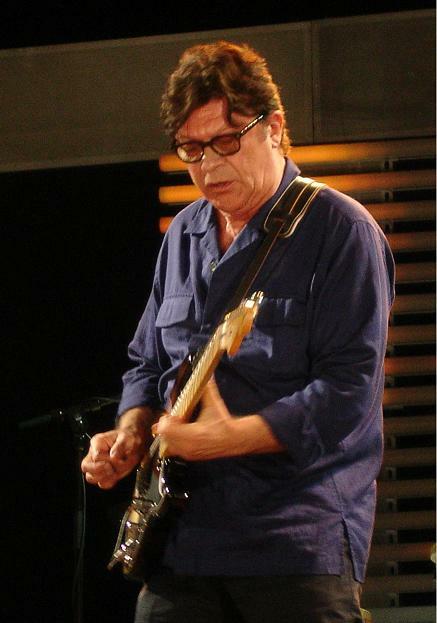 Jaime Robbie Robertson, singer, songwriter (b at Toronto 5 July 1943). Robertson is the son of a Jewish father and a mother of Mohawk descent. He was raised on the Six Nations Reserve in Ontario north of Lake Erie. In 1960, Robertson, aged 15, joined Ronnie Hawkins and the Hawks following stints with Robbie and the Robots, Thumper and the Trombones, and Little Caesar and the Consuls. Within 7 years, The Hawks had become Bob Dylan's back-up group and recorded their first album as The Band. As chief songwriter, Robertson was responsible for many of The Band's acclaimed songs about the American experience, including "The Weight,""The Night They Drove Old Dixie Down" and "Acadian Driftwood." After The Band album Islands (1977), Robertson began a solo career by composing music for the film Carny, in which he starred, and 3 Martin Scorsese projects: Raging Bull, The King of Comedy and The Color of Money. Daniel Lanois produced Robertson's first post-Band solo album, Robbie Robertson (1987); it included cameos by Peter Gabriel and U2 and featured the hit singles "Showdown at Big Sky" and "Somewhere Down the Crazy River. "Storyville (1991), named after a historic nightclub district in New Orleans, featured guest turns by Neil Young, The Meters, Bruce Hornsby and Aaron Neville. Robertson explored his aboriginal heritage on 2 albums: Music for "The Native Americans" (1994), the soundtrack to a 6-hour US television documentary, and Contact from the Underworld of Red Boy (1998), an experimental mix of songs and electronic textures. 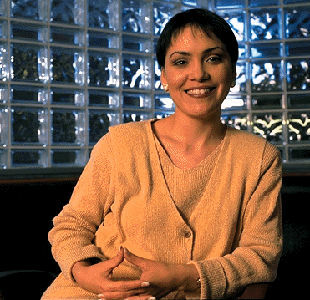 In 2000, he joined DreamWorks Records in an executive capacity; his most notable coup saw Victoria, BC, singer Nelly Furtado sign with the label. He has served otherwise as a custodian of The Band's legacy, overseeing a major catalogue reissue of the group's music and working with filmmaker Martin Scorsese on a definitive 2002 edition of The Last Waltz. He also served as music supervisor for Scorsese's Oscar-nominated Gangs of New York. While quiet on the recording front himself, he made a cameo on the Jerry Lee Lewis album The Pilgrim (2005). In 2011, Robbie Robertson was inducted into the Canadian Songwriters Hall of Fame and also became an Officer of the Order of Canada . His solo recording in more than 10 years, How to Become Clairvoyant, was released in 2011. See also Toronto Feature: Friar's Tavern.